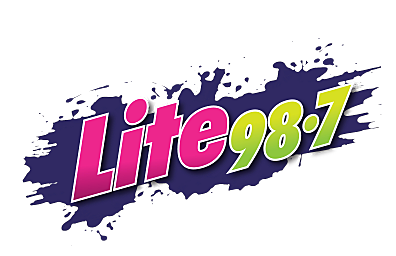 Naomi will help you through your No-Repeat Workday weekdays between 10am-3pm including Lunch at the Lite Cafe at noon. She is a huge hockey fan and even though she is a native of Michigan (so she's used to all of the snow we'll get), her first Utica Comets game made her a quick convert to Central New York. Call the Lite Line at 721-0987 and say hi today.